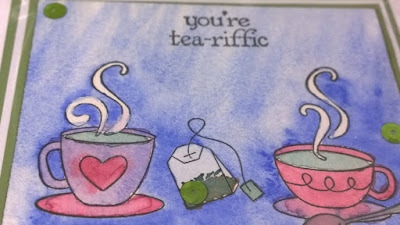 All My Love Crafts: You're tea-riffic! 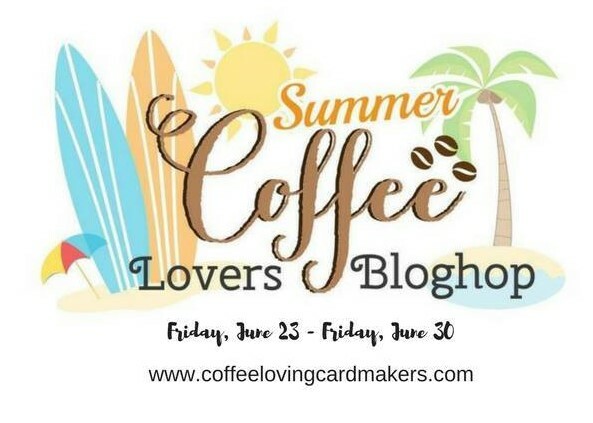 It's called a coffee lovers bloghop, however you can also link up your favorite tea, cocoa and cider creations as well! 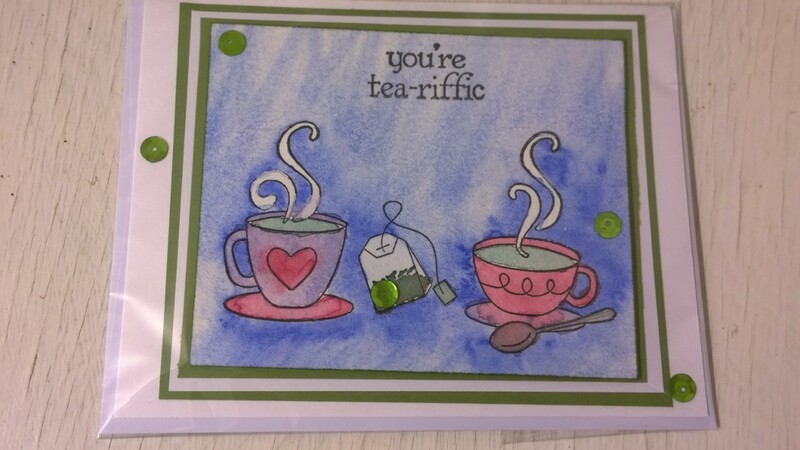 Here's my watercolor green tea card. 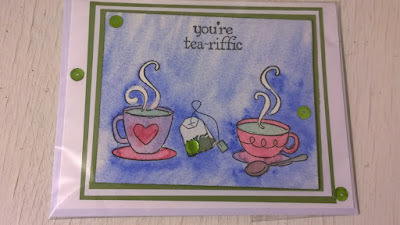 The stamps and quote are from Fiskars "Latte Love" stamp set. 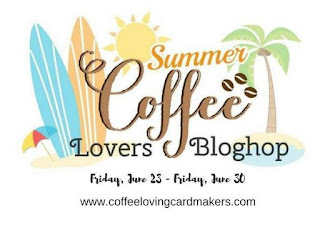 View more inspiration online at the bloghop! This card is number 608 in the hop. Great background, love the cute tea bag! Fun and pretty card! Love that awesome background! Wonderful tea themed card. Love the background. I love this, the colors are so vibrant! So very pretty! That blue is so striking and beautiful masking!